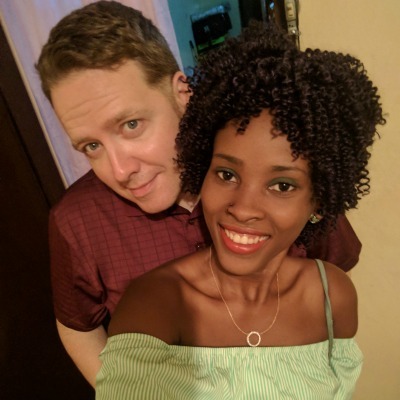 Once you begin speaking the language of Haiti, your new friends will reply in kind. That can be intimidating, because of your limited vocabulary it’s important to know how to say when you don’t understand. That’s where this phrase is helpful – always said with a smile. This phrase is very useful, especially when someone has said something to you directly. It takes years of practice to follow group conversations, but one-on-one you should not be afraid to say you didn’t understand what was said. 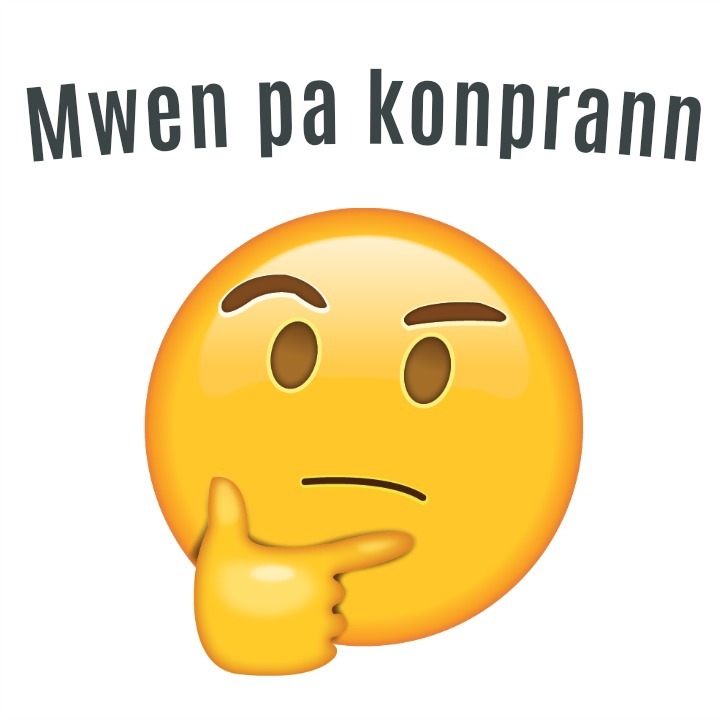 How can I say “I don’t understand” in Haitian Creole?